CLOSEOUTS. 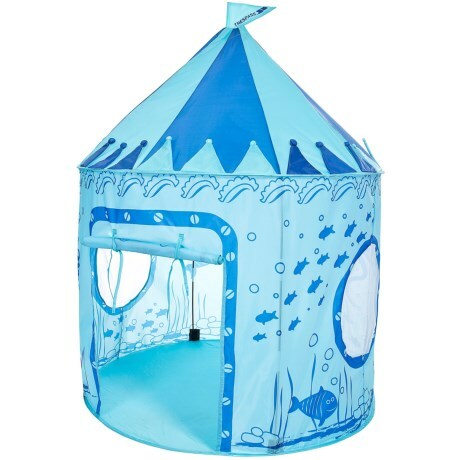 Imaginations run wild in this Trespass Chateau Kids Pop-Up play tent, perfect for playtime in the backyard, during family camp outings and beyond. Available Colors: AQUATIC, CAMO, ICE CASTLE, PINK.